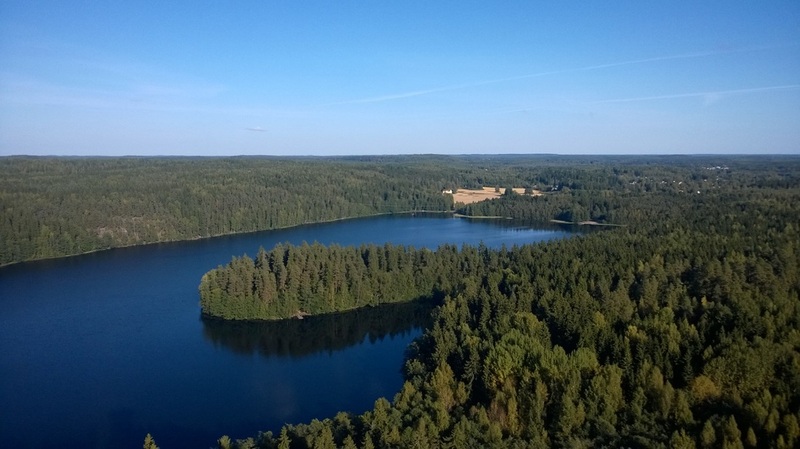 It is with great pleasure to invite all JUnior REsearchers (JURE) of EARLI to the 20th Conference of the JUnior REsearchers of EARLI (European Association for Research on Learning and Instruction). The conference will be organised at the University of Helsinki, Finland, on July, 4-8, 2016. The University of Helsinki is proud to host the JURE 2016 Conference, and we are looking forward to welcoming you in Helsinki. We hope that the conference will enable you to share the progress of your research with both junior and senior researchers, receive productive feedback on critical aspects of your work, and engage in discussion about research in learning and instruction. The theme of the conference is “Education in a dynamic world: Facing the future”. We are looking for junior researchers’ contributions related to this theme. We live in a dynamic world that changes day by day. To keep up with these changes, our education faces many challenges. The JURE 2016 conference aims to enhance the field of education by raising questions about how we can make our education future-proof. We are currently building a new culture of education that attempts to enable learning at all stages of people’s lives and from one context to another. We are challenged to investigate, develop and improve dynamic and safe learning environments and new pedagogies in a dynamic world. The JURE conference brings together researchers working in various domains of education. Different viewpoints and diverse methodological orientations allow them to contribute to exploring education in this dynamic world. We hope the conference will be an enjoyable experience for all participants. Helsinki is the capital city of Finland. Experience Helsinki, its wonderful nature and architecture! Helsinki is well-known for its design culture, its historic architecture, fascinating east meets west history, and its outdoor lifestyle. In Helsinki you can shop for high quality design objects, visit museums and rent bikes to take a tour through the park areas. 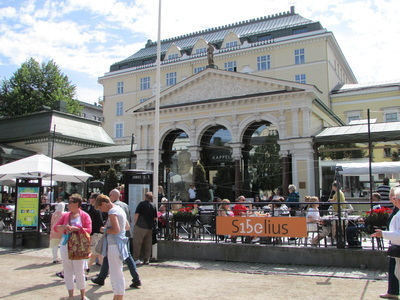 Helsinki takes you on a fascinating journey through the centuries. In Helsinki you have the possibility to experience both Swedish and Russian as well as modern Finnish architecture! 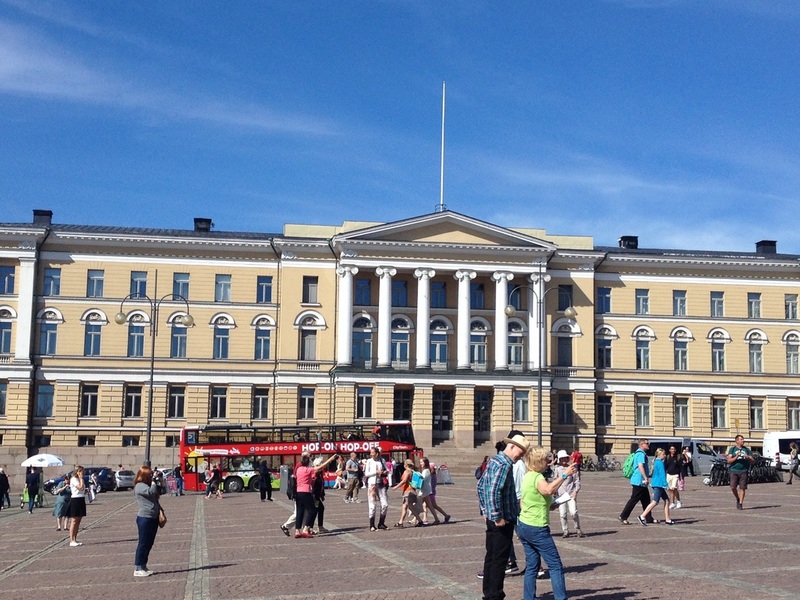 The Senate Square of Helsinki is the Empire-style-downtown area of the city including eg. its historically significant Helsinki Cathedral and the main building of the University of Helsinki. You can also easily reach the Temppeliaukio Church (also known as the Church of the rock) by tram. 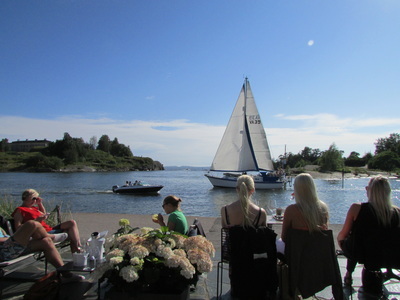 Helsinki is also surrounded by the sea (the Baltic). From the Market square you can join several different cruise routes to experience Helsinki by sea and to get a glimpse of the Finnish archipelago, which consists of approximately 50 000 islands. Join a tour to the Suomenlinna Sea Fortress, which is situated on a group of islands just outside Helsinki. It was built during the Swedish era as maritime fortress and base for the Archipelago fleet. Today the Fortress is on the Unesco World Heritages List and it is one of Finland’s most popular tourist attractions. 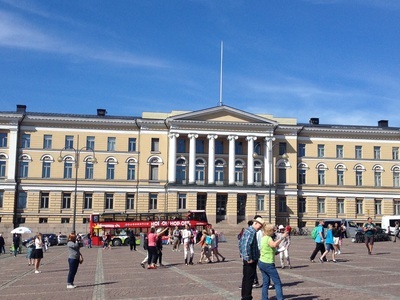 The University of Helsinki is the oldest and largest university in Finland. In 2015 the University of Helsinki has celebrated its 375th anniversary. It has repeatedly been ranked among world’s top universities. The conference will be located at the University of Helsinki, at the City Centre Campus in the Faculty of Behavioural Sciences. The facilities of the Faculty of Behavioural Sciences are mainly located on Siltavuorenpenger, a traditional university campus area in the heart of Helsinki. The major of the sessions will be organised at Minerva Plaza, the home of research and pedagogics. The Minerva learning lab, officially titled ELE - engaging learning environment, was established as a part of the World Design Capital Helsinki 2012 programme and presents learning technology and environments of the future.